Dr. David Baker has been in practice since 1988, but has known that he wanted to be a dentist since he was seven years old. 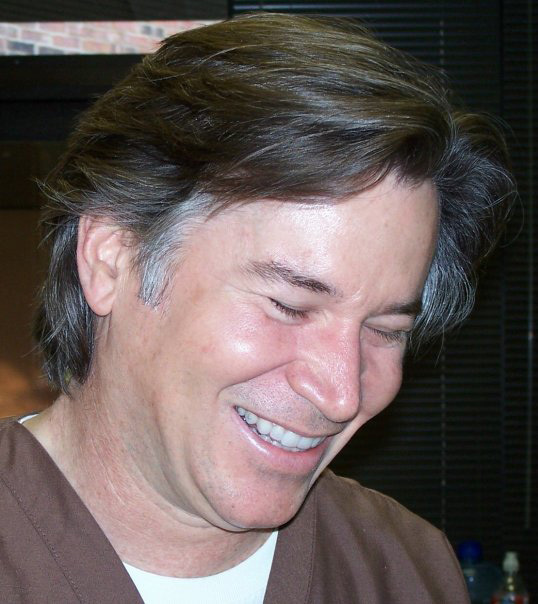 He attended the University of Texas in San Antonio and went to dental school at the University of Texas Health Science Center at San Antonio where he received the General Practice Award as “Most Likely to Succeed.” After graduation, he scored in the top 2% nationally in his dental boards, including the top 2% in root canal therapy and in periodontal disease. He says that, while most of his dental school classmates found the experience difficult and exhausting, he loved every minute of it. A sixth generation Texan, Dr. Baker is a member of St. John Newman Catholic Church, has two daughters, a son and a granddaughter. When not in the office, he enjoys hunting, fishing, skiing and photography. We see patients between the hours of 8 a.m. and 5 p.m., Monday through Friday. We are closed from 1-2 p.m. so that we can be available when most of our patients take lunch. Dr. Baker is also available to treat after-hours dental emergencies.